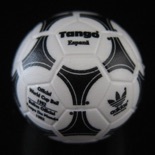 High quality Top Spin Balls 22mm diameter, 1.5 grams of weight (aprox). 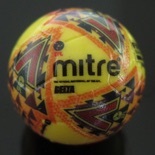 Decorated with the classic “Delta” design and MySubbuteo branding on both sides. 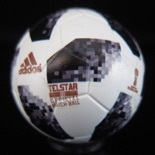 Custom High quality Table Soccer Balls 22mm diameter, 1.5 grams of weight (approx). Made exclusively with your Club or Tournament logo.